A sublime blend of nature writing and folk music, Wind Resistance is one of the true delights of this year's festival. 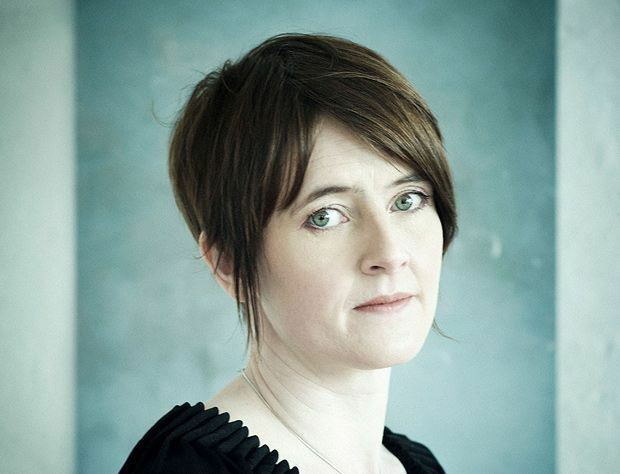 Folk fans will already be familiar with its star Karine Polwart, one of Scotland's greatest contemporary musicians. In this Edinburgh International Festival show, she's alone on stage in the Lyceum Rehearsal Studio, in a room littered with guitars, lamps and a terrarium. There's a cosy living room feel about it, like we're gathered in her house and she's singing to us and telling stories. After seeing this show, it's how I wish I could spend every evening. Polwart lives in Pathhead in Midlothian, about a half hour drive from Edinburgh. It's next to Fala Moor, a protected wetland area that welcomes geese in the winter, and whose ecology was once closely tied to a medieval monastic hospital in the nearby North Borders. Polwart explores these interconnections through a mix of storytelling and song – some traditional, some her own --linking her love of Fala Moor and her life with her son to a love story about a couple of its historical inhabitants. The result is a blissful tapestry of images and moving tales, propelled by Polwart's heavenly voice. She's been developing this work for some time and this EIF production has a crack team behind it. It's directed by Wils Wilson and new Lyceum artistic director David Greig acts as dramaturg: the two previously worked together on The Strange Undoing of Prudencia Hart, a wonderful show inspired by Scottish balladry that was at the Fringe in 2011. Wind Resistance too is super-local, completely rooted in the natural landscape of Scotland's east coast and its strong folk music tradition, but performed in a way that transcends time and geography. It's an unforgettable, addictive piece from a performer that has you rapt at every word and note. I can't wait to see it again. Lyceum Rehearsal Studio, until 21 Aug (not 15 & 16), 8pm (also 2pm on 13 & 20 Aug), £20. Every autumn, two and a half thousand pink-footed geese fly from Greenland to winter at Fala Flow, a peat-bog south-east of Edinburgh. Musician Karine Polwart captures the surrounding landscape through story and song, taking in history, bird lore and personal memoir.